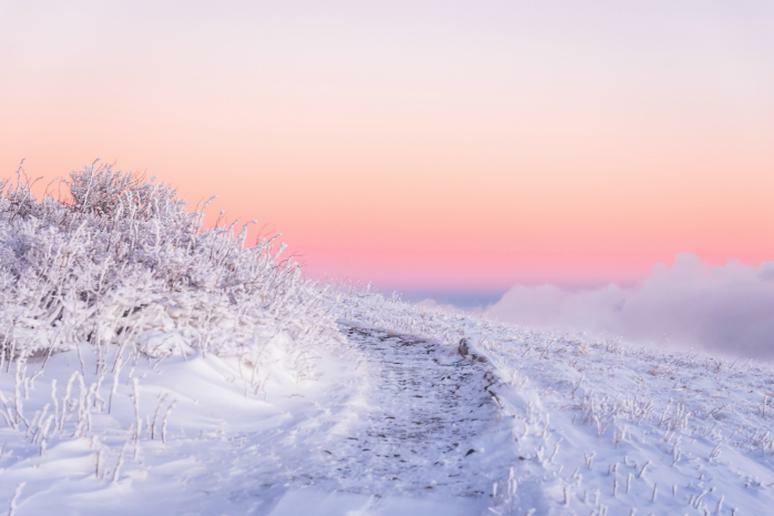 Imagine crystalline ice layers on trees and plants…This mountain is one of the highest ranges in the Southern Appalachians. Hiking along the trail you’ll also see some amazing snow formations “designed” entirely by the wind. The summits are fairly easy to climb, with some more appropriate for intermediate hikers, but the majestic views all around you make them worth it. Start at Carver's Gap on the North Caroline - Tennessee line and make the easy climb to Round Bald. It’s about 300 feet. 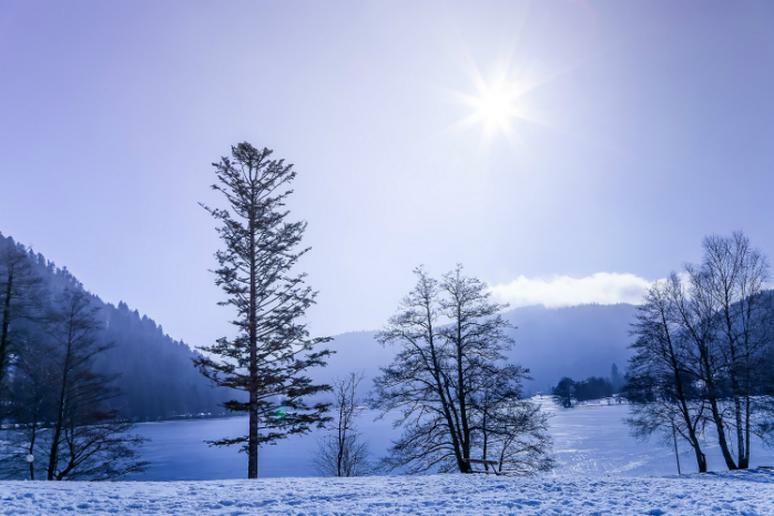 You may associate Japan in the winter with record snowfalls, which means “danger.” You’ll be right for some parts of the country but not near Tokyo. It rarely snows at Mount Takao in February and it doesn’t accumulate more than seven inches. 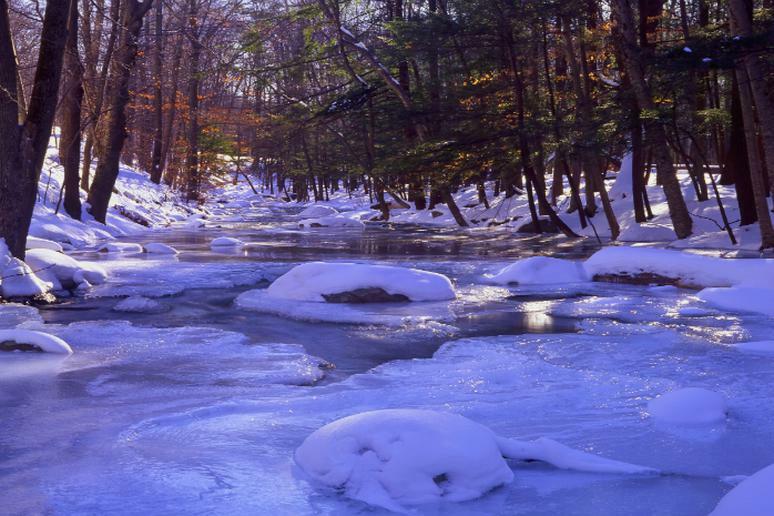 The snow usually melts away in a couple of days. 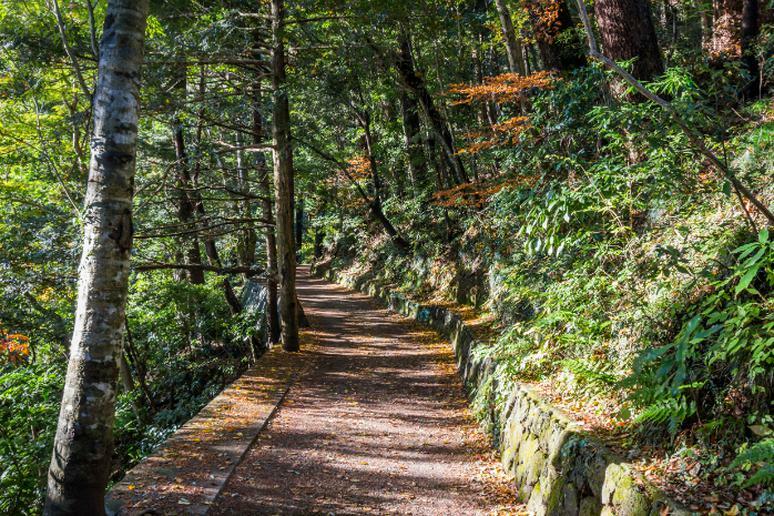 Mount Takao is a revered Japanese religious destination, but it’s also quite popular among people who want to exercise outdoors. There are eight groomed hiking trails, all of them leading to the top. A lot of people think that this famous summit is difficult probably because it’s well-known. But the reality is different. It’s not that technically difficult; it just takes long because people take it slow due to the elevation. At 19,340 feet, this is Africa’s highest peak. You will get to see rainforests, heather moors, lava formations, and glaciers along the way. 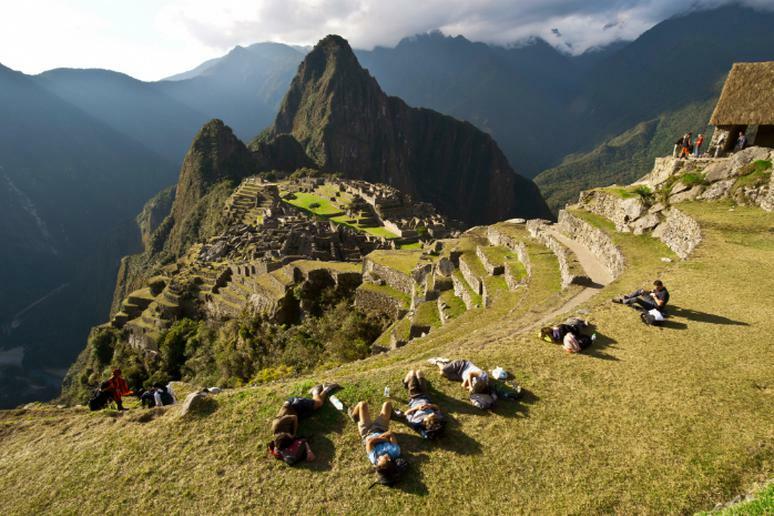 Take any trek along the Inca Trail and finish at Machu Picchu. You will get to walk right through the Sacred Valley, which is an ancient wonder of the world. The Classic 4-day hike is among the most popular because any reasonably fit person will have no trouble finishing the hike. Another, and a little easier, alternative is the Short Inca Trail. It’s only about two days long and starts further along the Vilcanota River Valley closer to Machu Picchu. 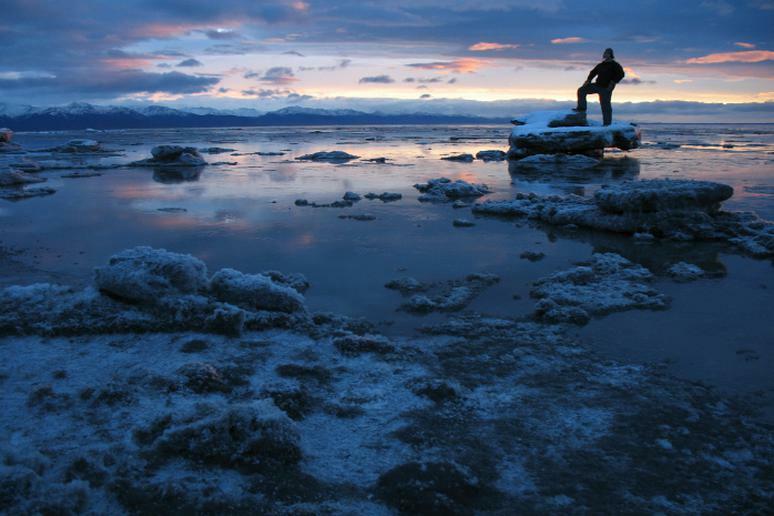 This secret beach in Anchorage is most popular in the spring, which is another reason to go in the winter – fewer people. You can see the beautiful Mount McKinley and the Alaska Range covered in snow. Getting to the beach involves hiking a mile-long trail through some bumpy terrains but that sounds more challenging than it actually is. After you reach the beach, head onto the Tony Knowles Coastal Trail and after 11 miles you’ll be in downtown Anchorage. This is a long trail – 1,864 miles – but not technically difficult. You’ll see everything that New Zealand’s nature has to offer. Experts recommend starting Cape Reinga in the north and finishing at Stirling Point in the south. Along the way you’ll be able to take photos of beaches, seals, penguins, unimaginably rich rainforests, volcanoes (some active), and glacial lakes. 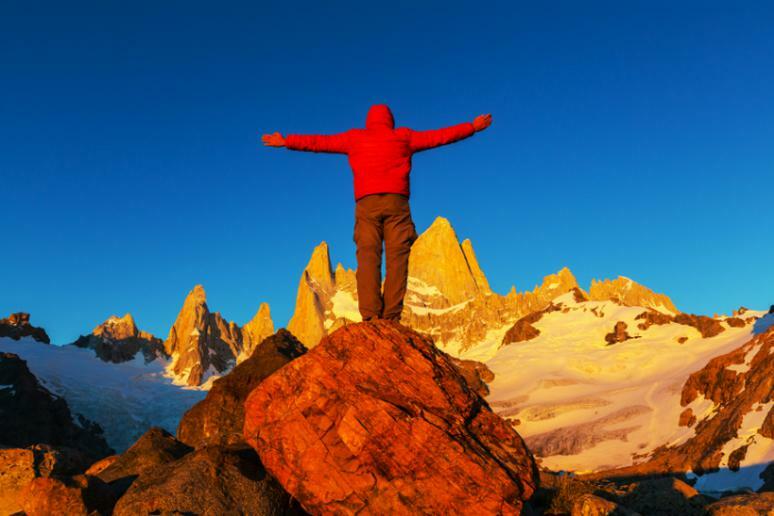 Mount Fitz Roys is 11,073 feet – the highest spire in a compact range of granite peaks in Parque Nacional Los Glaciares, in Argentine Patagonia. The average hike is about 40 miles but not strenuous. This trek is the only permissible trekking locale within the expansive park. The best time to go is between November and April. The challenge level is moderate for people who don’t hike a lot but it won’t be a problem if trekking has been a hobby of yours. People like this trail because of the extraordinarily diverse scenery. 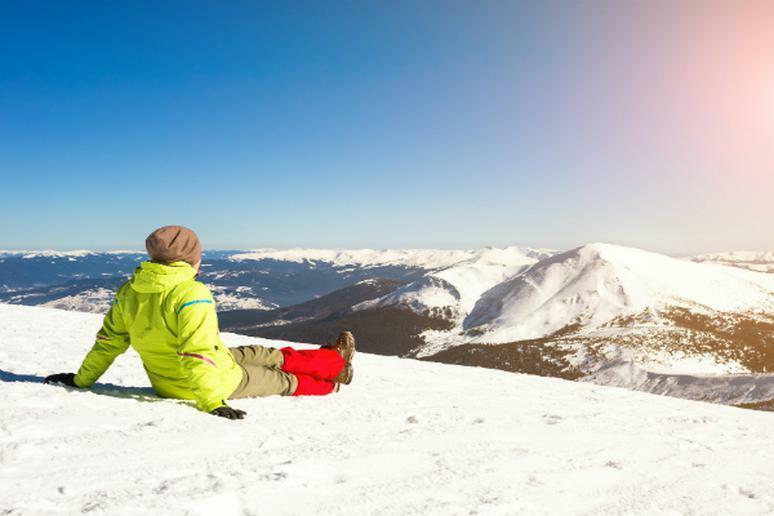 The contrast between the red rocks, white powder snow and the clear blue sky is like nothing else. The best part is that you are surrounded by this view even if you hike the Swamp Canyon Trail which is much easier than other in the park. 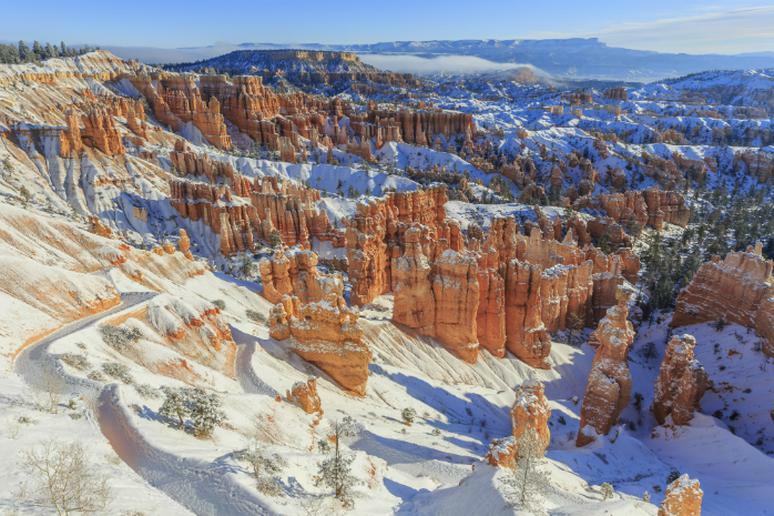 The trail is 4.3 miles, full with fins and hoodoos that hikers can explore for peacetime. The Vosges are a very popular destination in France. People go hiking in the summer usually but the winter doesn’t pose a huge challenge. The altitude isn't very high – just over 4,600 feet. If you can handle the cold, you’ll be ok. Along the way you’ll explore a lot of climbing rocks, lakes, peat-bogs, and waterfalls. The farther South you go, the higher the mountains and so you’ll have to do more climbing. This trek takes about 10 days to complete. 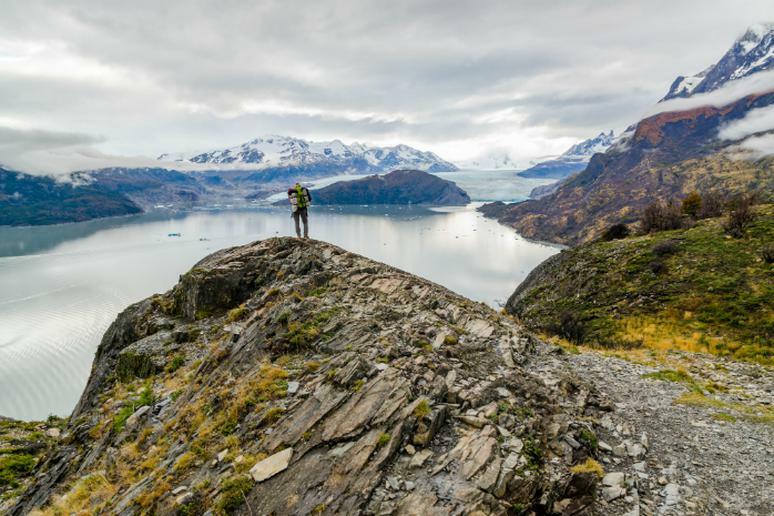 This 52-mile long hike is Chile’s most popular. People love it because of the combination of blue glaciers, exotic animals, strange mountain shapes, and icebergs. Seeing the southern ice field is a must. 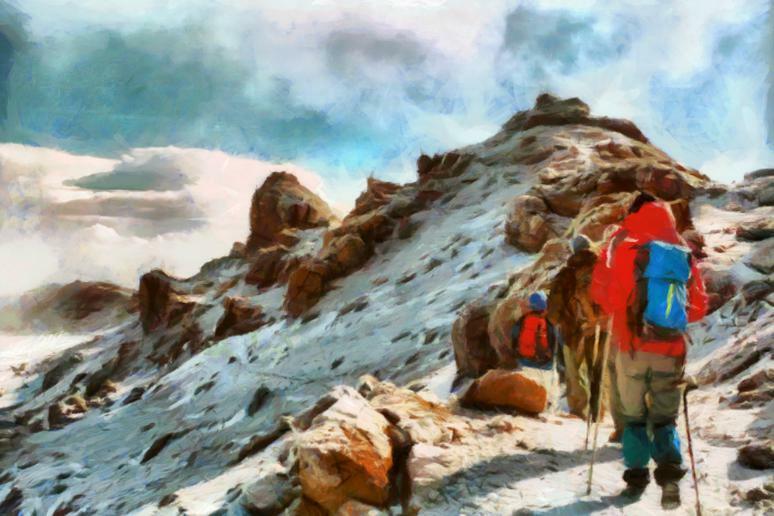 You will have to walk on some stones and rock but that is not at all the entire trek. Most days are very relaxed. Bradley Iron Mine, Harriman State Park, N.Y. This may be the hardest of these easy hikes. It’s strenuous at the very most. 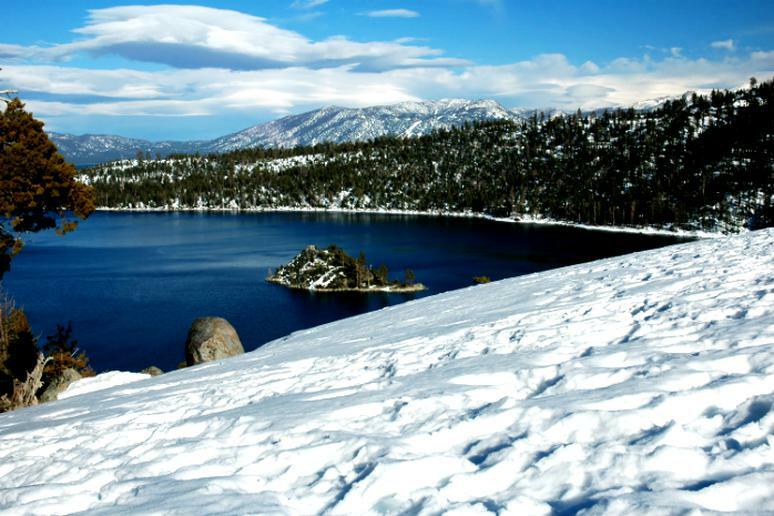 It can take you three hours of 30 minutes to complete this 5-mile trek. The “problem” comes from the snow accumulation but the most you’ll get is about a foot. To get to the Bradley Iron Mine, walk from Tiorati Circle up Arden Valley Road for about a mile. After the Appalachian Trail crossing, a road goes up sharply for 400 feet and takes you to the mouth of the mine. It sounds much scarier than it really is. Want to do a short workout between delicious meals? This hiking trip is only about seven miles long. 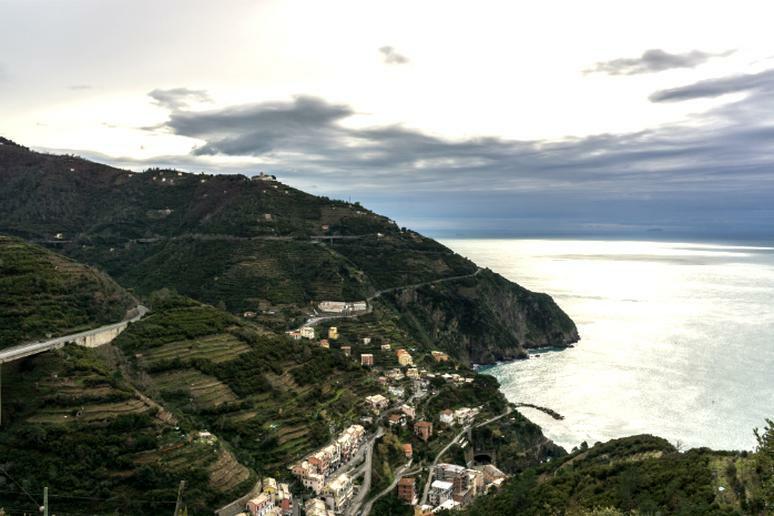 But you get to see the spectacular Western Italian Coast. The trek takes you through five cities, each with its own culture. Winter is a good time to go because the weather is cooler and you don’t see as many tourists. The best known trail is Trail #2 – the Sentiero Azzurro (Blue Trail). The “Lover’s Lane” is the easiest part of the trek because it’s wide, flat and paved. Take the Tahoe Rim Trail just off Highway 267 near Truckee, California. You can see the whole lake from there and you don’t even have to try hard. The climb is just about 800 feet. The most difficult part may require snowshoes but that’s it. The entire trip should take about an hour, two at most. Get up there and enjoy the startling view of the Pacific Crest. If you insist in less climbing, go to Tahoe Meadows off of Highway 431 on the Nevada side. Looking for a weekend adventure? 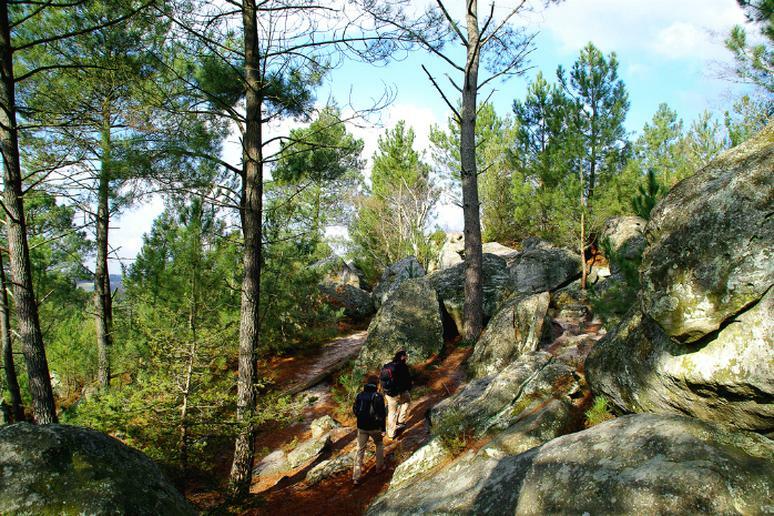 As the name suggest, this interesting and physically pleasing hiking trek in the forest of Fontainebleau is up and down (at least) 25 bumps. The hike is about 12 miles and after completing it, which should take about three hours, you will have burned about 1,800 calories. This hike is probably the easiest in all of Hawaii (and in the U.S. in general), as long as you don’t go off the designated trail. It’s only about 1.5 miles. 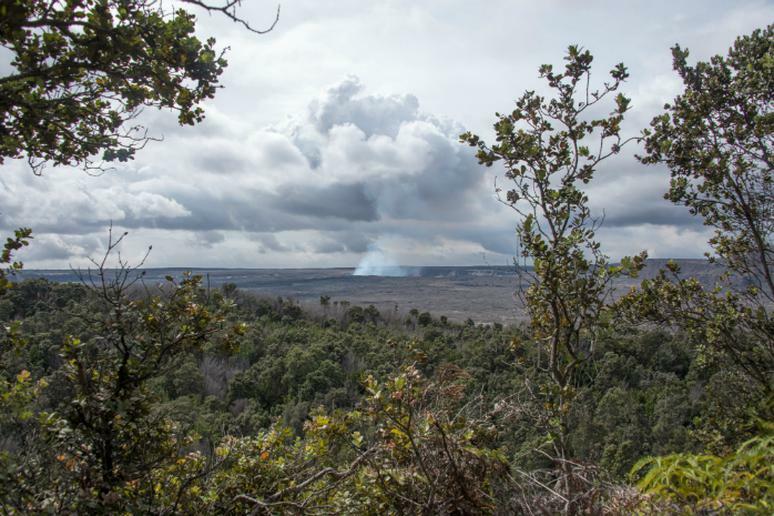 You’ll pass by steam vents to reach Mauna Loa and see the beautiful Halema’uma’u Crater and Kilauea Caldera. The (even) easier trek is the Earthquake Trail. 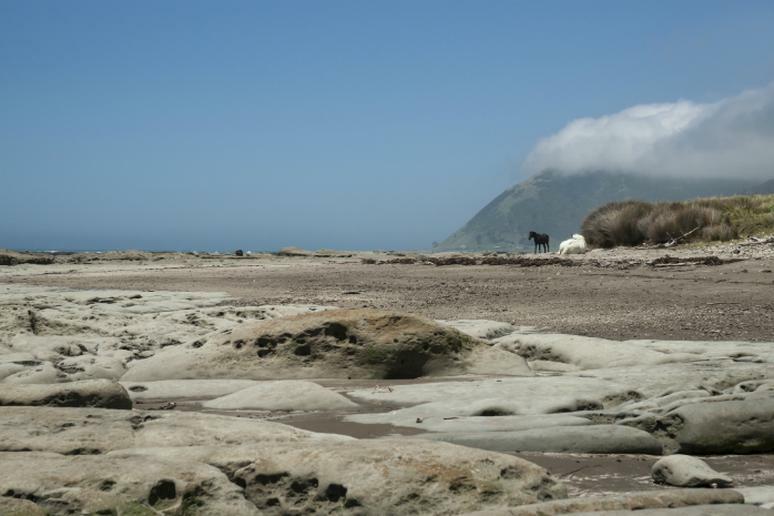 You will walk on a paved road and see native plants, trees and birds, as well as severe earth cracks from the 1983 earthquake with a 6.7 magnitude.